Summer is around the corner and temperatures are starting to rise, meaning it’s time to make the most of the great outdoors! 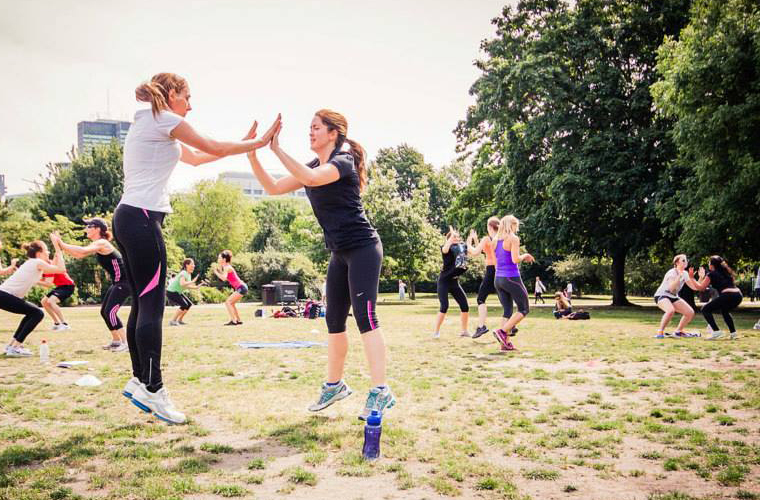 If you are a gym bunny, studio class lover or neither, it’s time to take the plunge and try exercising outdoors. And here are the reasons why! Sunshine – as much as we’d like we can’t get this from training in studios or gyms. The sun and exposure to brighter weather provides us with access to Vitamin D which has some great health benefits (when consumed in moderation). A bit of sunshine has been proven to help with low mood and depression as well as many other mood disorders. Think of the endorphin release from getting some exercise in the sun! Mental Stimulation – there is no substitute for getting out and about in the great outdoors and breathing in some lovely fresh air! Being outside also stimulates the mind, it will get you out of your house and taking in new sights, sounds and feelings. Psychological Benefits – More and more research is proving that outdoor activity is good for the mind. When exercising amongst wildlife you can give your mood a boost and help to combat anxiety and stress. New Exercises – By stepping outside the world is your playground. You can use different inclines and natural occurring obstacles to use those muscles you’ve not woken up for a while! A more varied workout – Outside you’ll find different terrain that we can’t recreate in a gym or studio. There are hills, steps, various surfaces (think grass, mud, hard surfaces, gravel) and our bodies respond in different ways to handle them. All great for balance too! 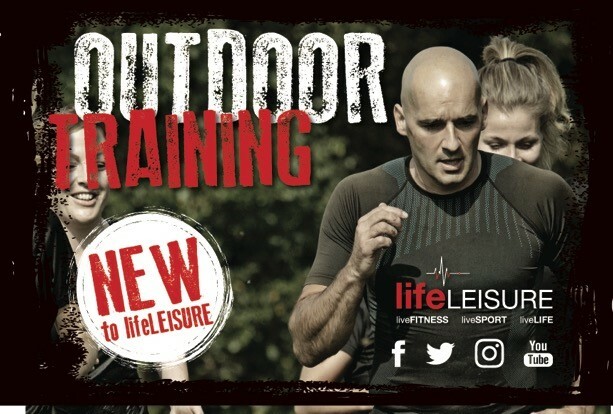 So, because we practice what we preach, at Life Leisure we are heading outside to maximize our health and fitness gains with the launch this April of a great Outdoor Training timetable including a number run groups and a range of bootcamps catering for all fitness levels and abilities – although we may not always be able to guarantee the sunshine! Our run groups cater for all abilities with the 3-5k sessions established especially for beginners. They are suited to people that haven’t run before, or those looking to build up to run their first 5k or anyone who just wants to give running a go. The 5-7k sessions are for those who have run before and want to increase their fitness levels, with more continuous running and some interval sessions mixed in. The 8-10k run sessions are for those with more running experience and who would like to improve running performance. Sessions will consist of interval and tempo sessions. Sessions are inclusive and promise a great social environment. Our new bootcamps are a fantastic way of improving fitness in a supportive group environment. Yes, you’ve got an instructor shouting instructions, yes, you are going to get dirty and yes, you’re going to have a fun! 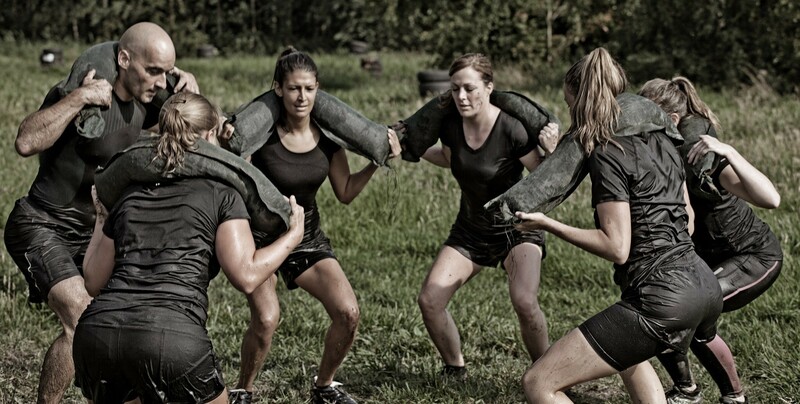 Sessions are a great way to prepare for an obstacle course race or just get outside to enjoy group training that’s a little different to the norm. Expect to work hard, but also expect to get great rewards – both in terms of fitness and satisfaction of group achievement. For more information on our Outdoor Training timetable please visit our website.